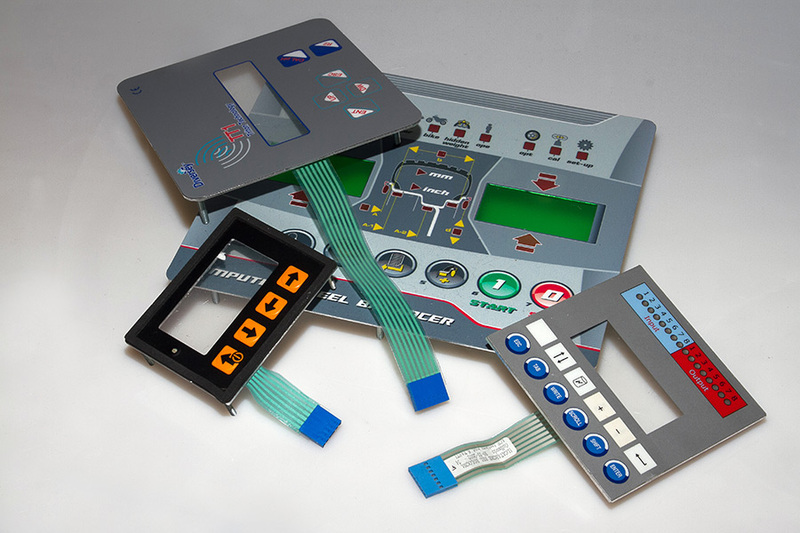 ILCA TARGHE realizes, on specific costumers’ request, flexible membrane keyboards and Fiberglass support with thickness included between 0,4 and 3,2 mm. 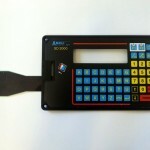 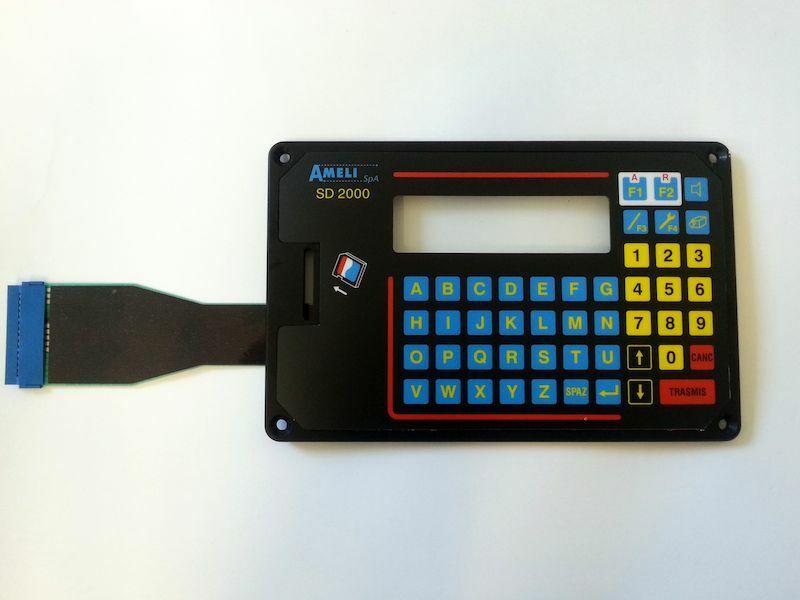 These keyboards, employed in every sector, are highly reliable and can be realized in small quantities with several graphic solutions. 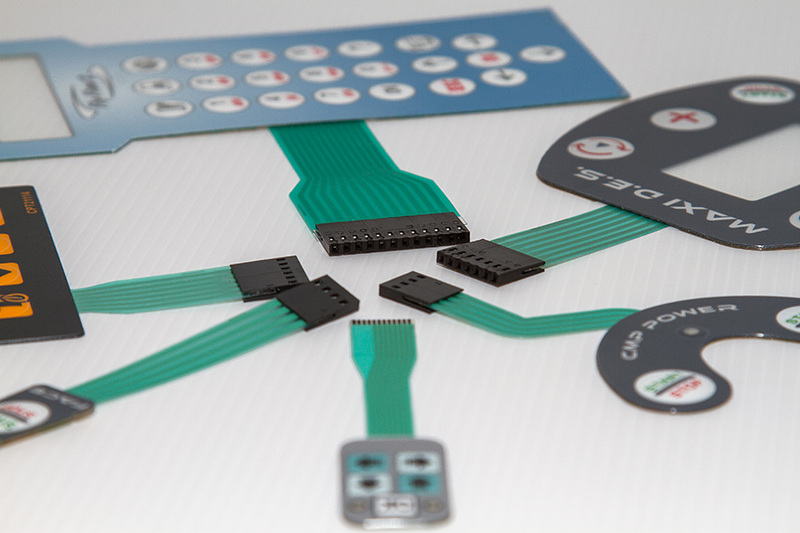 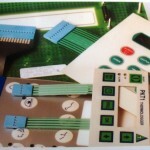 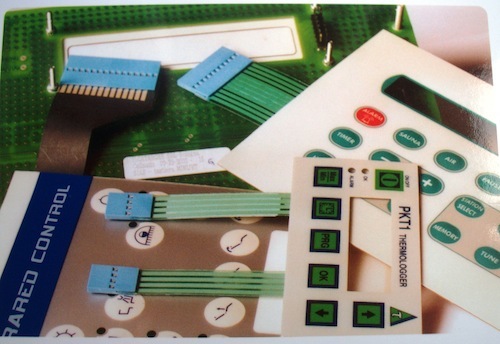 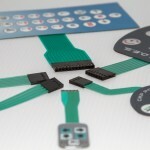 On Fiberglass keyboards it is possible to assemble optoelectronic elements (led, display, LCD…), active and passive electric components, included every type of connector. 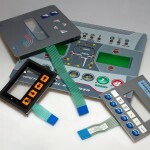 To assemble the keyboards with supports and components, the elements are pressed or welded together. 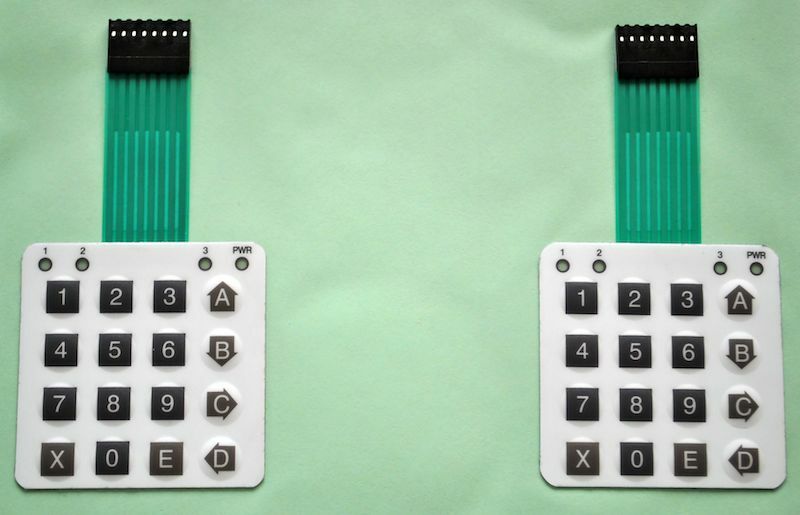 To increase the tactile perception, it is possible to insert little harmonic steel domes in order to obtain the distinctive “click” or to deep-draw / thermoform the keys, reproducing different shapes. 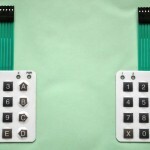 The keyboards, on request, can be screened, in order to be adapted to the EU directives.